MIAMI, U.S. — David G. Burke, CEO of coffee technology company Tierra Nueva, announced today that Tierra Nueva’s institutional product development processes showcased at Chicago’s IFT18 Science + Food Show last month received major attention from some of the food world’s largest manufacturers – and follow-up transactions are in the works. IFT18 Science + Food Show, attended by more than 20,000 food industry leaders, was the first national exposure for Tierra Nueva’s coffee-science institutional capabilities. “Following on the heels of Tierra Nueva’s success in generating interest from some of the world’s largest retailers at May’s Sweets & Snacks Expo in Chicago, it was exciting and gratifying at IFT18 to achieve such major interest in our institutional coffee technologies, which have potential for application in perhaps thousands of products,” commented Burke. Several of the largest ice cream manufacturers in the U.S. are now in test phases with Tierra Nueva’s Edible Coffee® ingredient technologies. 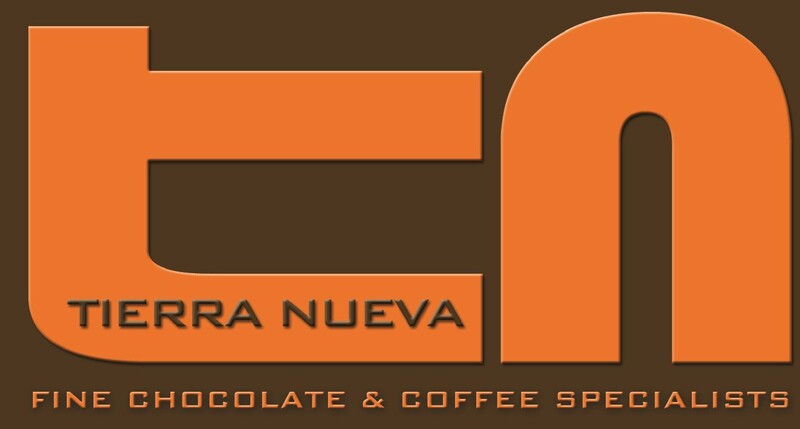 Pablo Reyes, Director of Sales at Tierra Nueva, said he was impressed by the attention Tierra Nueva received from representatives of international manufacturers, especially Europeans. Over the past four years, Tierra Nueva has product tested, piloted and nationally launched various formats for branded and privately labeled coffee thins, spreads, squares and other true coffee ingredient products. Tierra Nueva employs more than 80 at its 42,000-square-foot SQF3, kosher and Halal certified facility in Miami, Fla., opened in 2009.